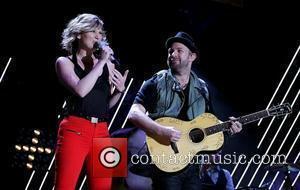 Sugarland star Jennifer Nettles is branching out and recording a solo album with music mogul Rick Rubin. The new mum is taking a break from the Grammy-winning duo to work with the legendary producer on a new project, which will be released this autumn (13). 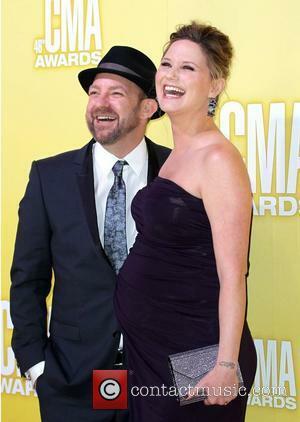 Rubin has produced songs for a number of top artists, including Jay Z, Tom Petty, Neil Diamond and country acts Johnny Cash and The Dixie Chicks, and Nettles insists she's looking forward to heading into the studio with him: "I am absolutely thrilled and wholly proud to be working with Rick. If you ask any musician who is on their producer 'bucket list,' Rick would be on each and every one." 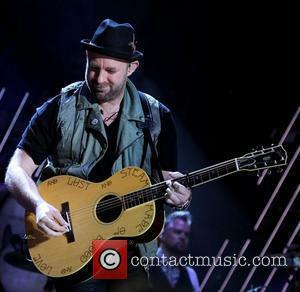 The news comes just two months after Nettles' bandmate Kristian Bush made his solo debut at the C2C: Country to Country Festival in London and released his first song, Love or Money, on iTunes in Europe.